With small farms disappearing at a fast pace, it has become extremely important for everyone to understand how crucial the small farms are to agriculture. Small farms contribute not only towards the local jobs and rural activities, but they are also important for the production of healthy and diverse food we eat today. 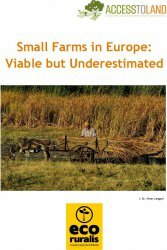 This paper blends in the experience and findings of different grassroot organisations from across Europe, about their work on small farms. The seven partner members (AIAB Lazio, Italy; Eco Ruralis, Romania; The Real Farming Trust, United Kingdom; Regionalwert AG, Germany; Rurbans, Catalunya, Spain; Soil Association, United Kingdom; and Terre de Liens, France) have carefully chosen examples and information, to spread awareness about the viability of small farms and several other aspects of small scale farming. 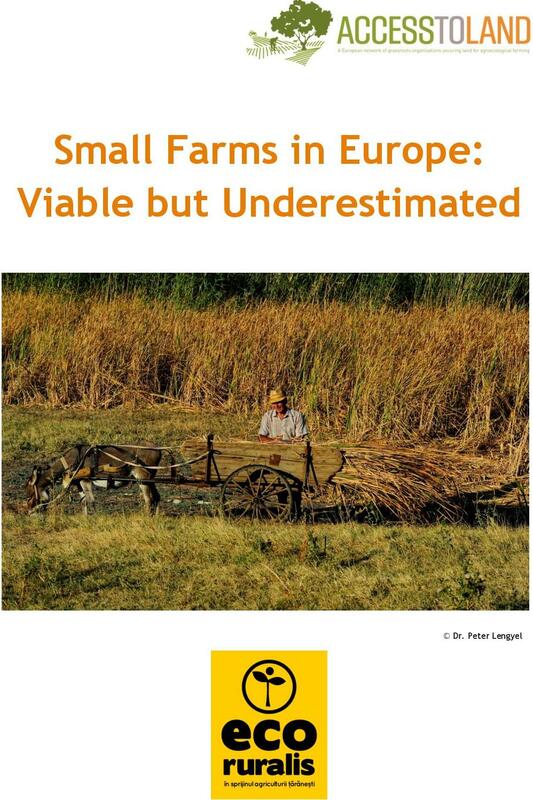 The papers explore several facets of the challenges and potentials of small farms in Europe including - the situation of small farms, the problems they face and their coping strategies.